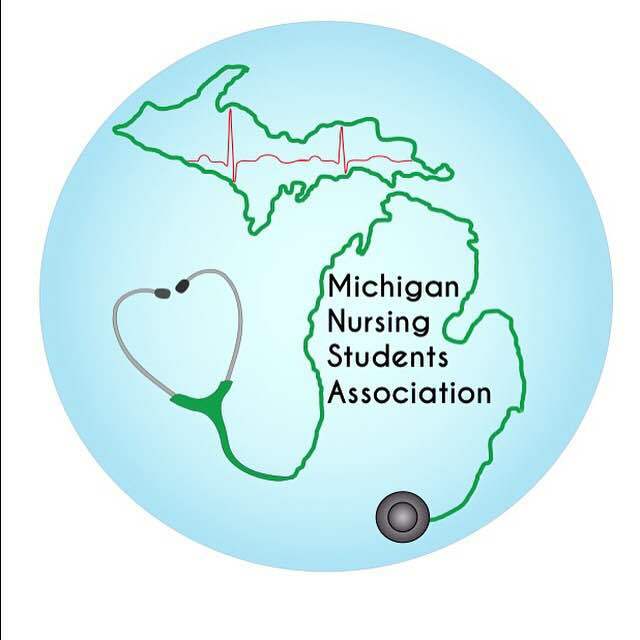 The Michigan Nursing Students Association uses several social media sites to keep in touch with chapters and members. Follow us today! The Michigan Nursing Students Association board of directors wants to keep your chapter in the loop! Please fill out the contact form on this page, so that we can send you updates about NSNA/MNSA happenings, board meetings, events, and scholarship opportunities.